You have likely heard the term "keyword research". 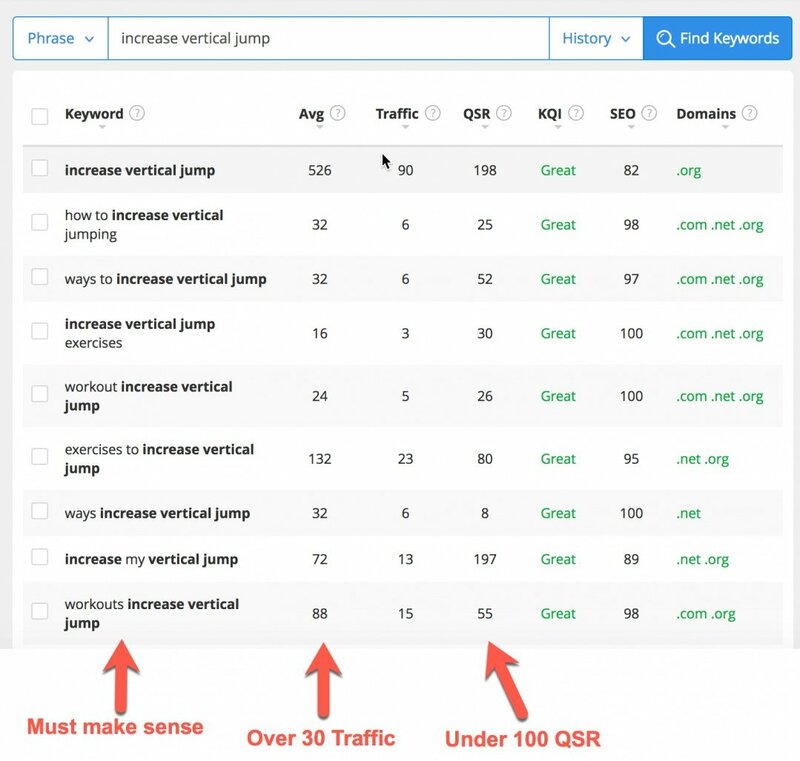 This is the act of finding keyword phrases that are relevant to your niche and deciding whether or not it is appropriate to build content around that particular keyword. Keywords are going to be the “root” of all your SEO success. First Off, WHAT IS A KEYWORD? A keyword is simply a word or phrase that people search for in the search engines. Every time you do a google search you are entering a "keyword" into the search box. For example, here is an example search I did in Google. This is a keyword. I searched for something that I was looking for and Google is going to provide me with the most relevant results (see below). When I click on one of these results, I am taken to a website that has been "ranked" in Google. If I purchase something from that page or click an ad, that website owner will make money as a result. With your SEO and your keyword research efforts, your goal is going to be to building a list of relevant keywords to your niche, and then working to rank them in Google just like this. There are literally MILLIONS of keywords in every niche, leading to incredible potential. And by being a member at Wealthy Affiliate and what you are going to learn here about proper "ranking techniques", you are going to have the competitive edge over your competition. In this lesson you are going to be tasked to come up with a few "keywords" relevant to your website and your niche. Moving forward, you are going to be building content on your website. Each page of content that you create will target a brand new keyword (and we will be showing you how). This means that every page/post will have the opportunity to rank under that given keyword in Google and lead to you getting traffic. 100 posts = 100 target keywords = 100+ potential Google rankings. This can and will lead to mass amounts of traffic and those that follow along with this training are going to see their traffic continue to go up with every "keyword targeted" page or post that they create on their website. Remember, Google and other search engines exist because of CONTENT and if you can deliver quality content (that targets low competition keywords), you will be able to get great rankings! I have created a video walk-through of this lesson and I suggest you watch on keyword mastery. It is going to increase your comfort level with keywords by 100 fold! 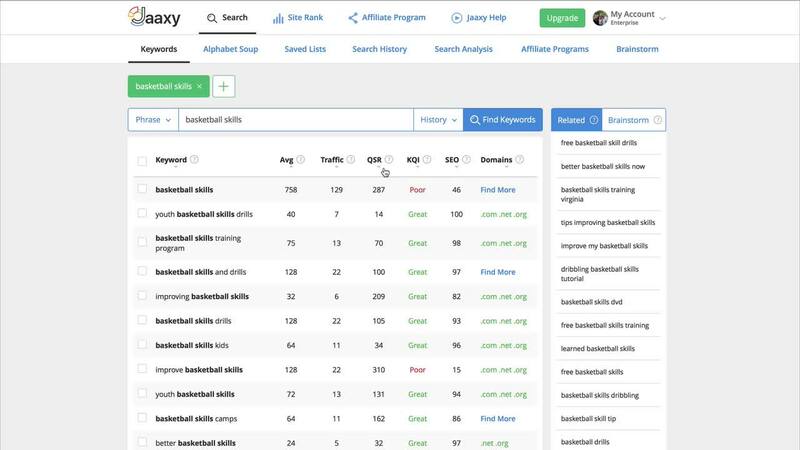 Your next task is going to be performing 5 searches relevant to your niche using the Jaaxy Keyword Tool. There is a quick search feature available to you right within the Jaaxy menu. You simply click on the menu and it will pop up the submenu, with the search available right within it. You can see I have entered "increase vertical jump" into the search (as shown below). After performing the search, you will simply want to click the "magnifying glass" icon or press enter on your keyboard. 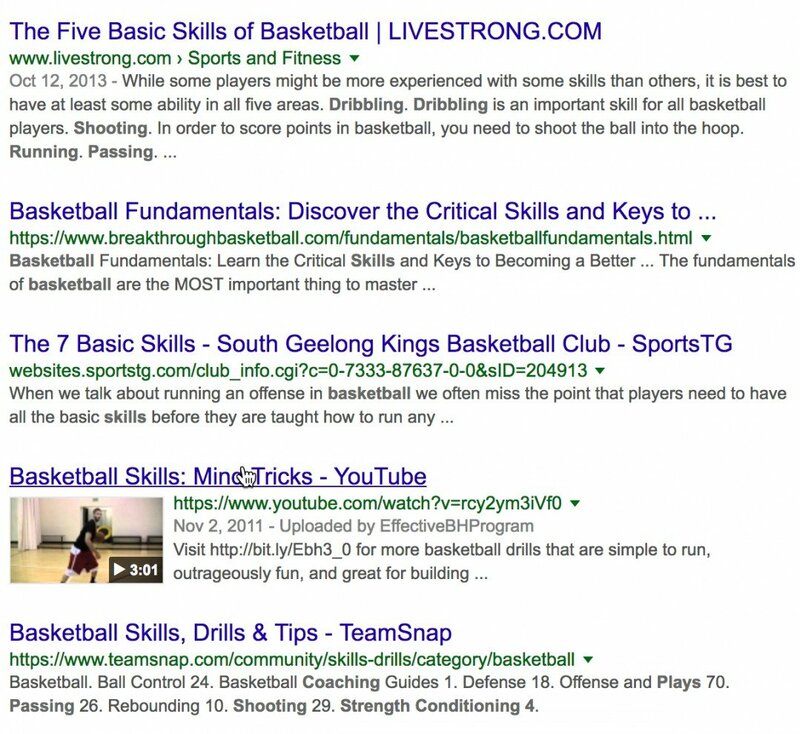 Here are how the search results look for the "increase vertical jump" search. As you can see there are several columns of "keyword data". These are all very important when it comes to choosing keywords that are going to be useful to you. Keyword. This is the search phrase that the data to the right of it is representing. Avg. This is the overall monthly traffic this search term gets, globally. Traffic. This is the estimated amount of traffic you will get if you rank on the first page of Google under this term. QSR. Known as Quoted Search Results, this is the exact number of results in Google that you are competing with under this search phrase. In other words, this is how much competition you have. If you do a search and you don't see the full data, you simply need to click the "Get QSR" link and it will fetch the data for you. You will see that if that particular keyword has never been searched before. Rule #1: More than 30 monthly searches. You want your far left "Avg" column to ideally be greater than 30. Sometimes it is OK to go with a search volume less than this, but over 30 searches per month is ideal. Rule #2: Less than 100 QSR (Competition). You want to keep your competition below 100 pages in Google, the lower the better though obviously. You will likely come across many terms with less than 100 QSR when doing your research, and that is even better! As you progress with your website, under 200 is perfectly fine as you will be gaining more authority and better ranks in search engines. Rule #3: Keyword must make sense. This is critically important. If the keyword doesn't make grammatical sense, don't use it. Do another search on the keyword that makes sense as that will likely give you different data and that is the data you want to measure. An example of this is "best tips lose belly fat" which doesn't make grammatical sense (it is missing the "to"). I would do another search on this but this time "best tips to lose belly fat". Do this exact process within your niche to come up with 5 Keywords. 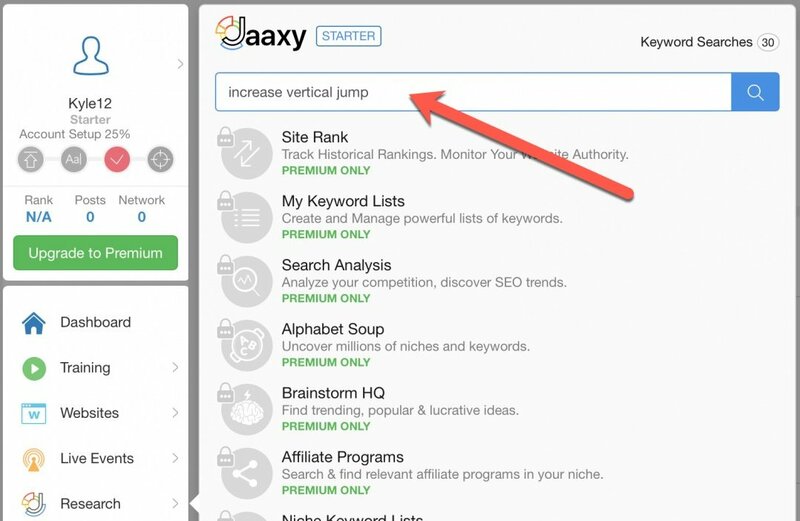 Important Note: As a Premium member here you not only get access UNLIMITED keyword searches using Jaaxy, you get many more features that are available within Jaaxy. These include more SiteRank scans, faster results, domain search affiliate program search and much more. Jaaxy Lite is 100% Included when you upgrade to Premium. Go Premium and Get Jaaxy Lite (& Unlimited Searches)!